NEW YORK, NY – April 28th, 2014 – The newly independent La Sirena Cigars announced today the acquisition of New York based cigar brand, Old School Cigars. The acquisition was a strategic move for La Sirena to increase their portfolio and gain immediate market share. Old School Cigars is best known for its 3 Lines: Stixx, Jaxx and Jaxx LT.
Beginning immediately, the distribution of Old School Cigars will be handled by the La Sirena Sales team. All orders may be placed through the La Sirena Cigars website, by telephone or email, or by contacting La Sirena regional sales managers. 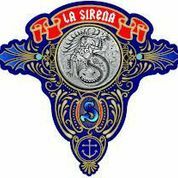 La Sirena Cigars will continue to produce the La Sirena Original and Merlion by La Sirena blends. Daniel Ditkowich and the Holman Family founded Old School Cigars 7 years ago producing a number of blends over the lifespan of the company. 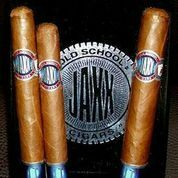 La Sirena will continue to produce the “Jaxx” made by Tavicusa S.A. in Nicaragua, the “Jaxx LT” made by Plasencia in Honduras and the “Stixx” made by the Quesada Family in the Dominican Republic. 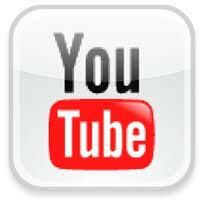 The acquisition will be effective as of April 25th, 2014. 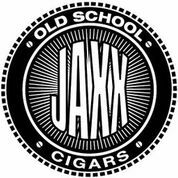 As part of the transition, existing Old School stock will be sold with original Old School labels with future production to be labeled “Jaxx by La Sirena”, “Jaxx LT by La Sirena” and “Stixx by La Sirena”. 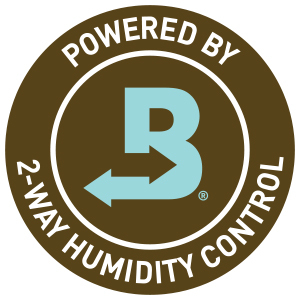 distributed nationwide and are available at over 300 retail stores. Posted in Alec Bradley, Ashton, Cigar News, Diamond Crown Maximus, Fuente Fuente, Gurkha, Illusione, LA SIRENA, Opus X	Tagged What's In Your Humidor?